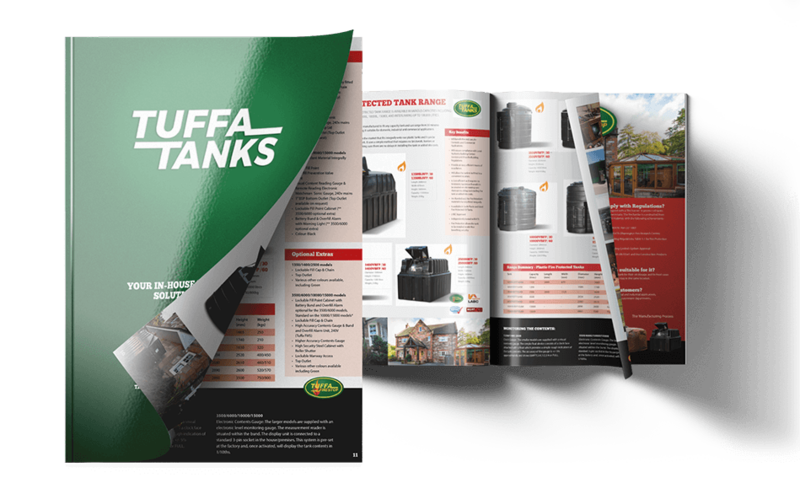 Tuffa offer a range of petrol tanks, perfect for businesses looking for a safe and reliable petrol storage solution. Our selection of petrol tanks are manufactured from high-quality mild steel to deliver a service life in excess of 30 years. 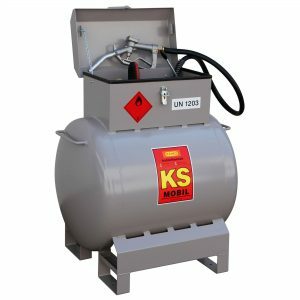 Our range of petrol tanks start at 216 litres and go all the way up to 3,000 litres. Larger capacities are available on request. 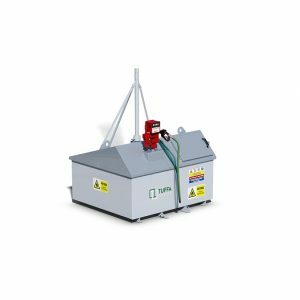 We only manufacture fireproofed, above-ground petrol storage solutions. The smaller caddy units allow you to fill up at a local petrol station and buy a larger quantity of petrol than you could in jerry cans. 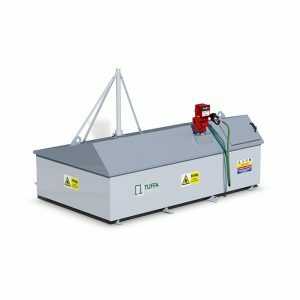 The unit allows for gravity-fed tanker delivery and is fitted with a fire proofing system. 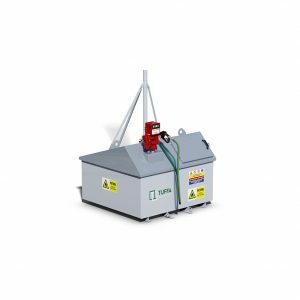 We sell both petrol dispensers and petrol bowsers and can accommodate any customer requirements, providing safe and legal petrol storage. 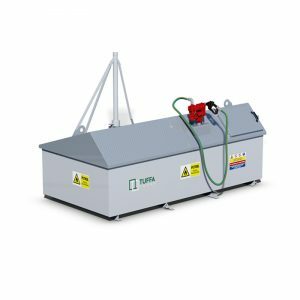 Our units allow you to store the liquid on your site, delivered by tanker – meaning that you can avoid the hazard of collecting petrol in cans from the petrol station. Suitable for any industry including tool hire shops, scrap yards, race courses, golf courses, construction, sports centres, country estates, and many more.